Tell us why you love Sage CRM & Win an iPad! There's still time to enter this fantastic competition for a chance to win an iPad! 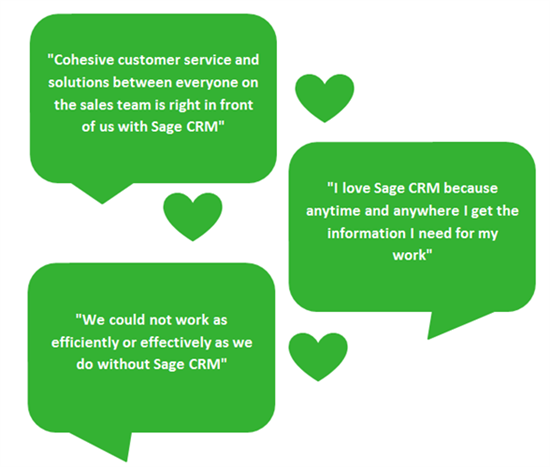 Simply tell us why you love Sage CRM by submitting a short video or quote to SageCRMTeam@sage.com.